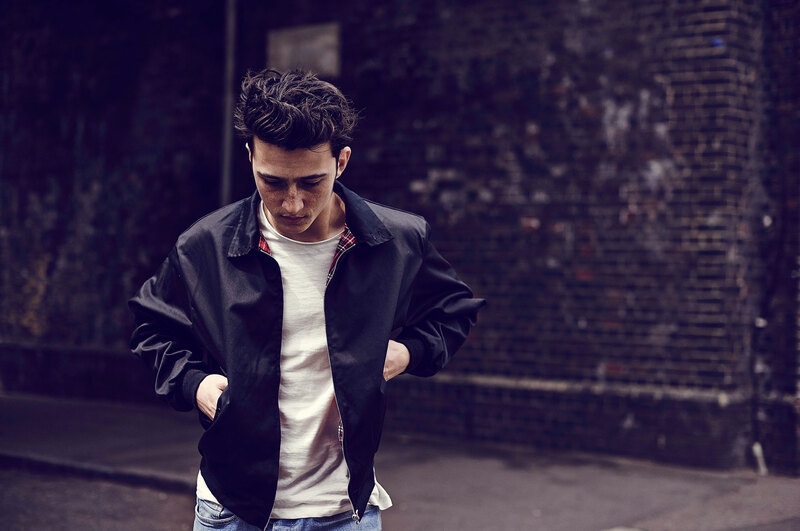 Zak Abel is an English singer/songwriter and musician, most notable for his featured appearance on the UK top 20 hit “Unmissable” with Gorgon City. He has also released two extended plays, entitled Joker presents Zak Abel and One Hand in the Future. In 2016, he has been working with big producers, such as Kaytranada and Wookie on his debut album, entitled Only When We’re Naked, which is slated for release on 21 April 2017.